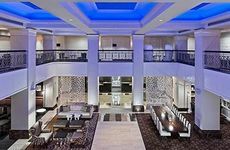 Find The Lexington Hotel, Autograph Collection deals, discounts and special offers. Located in the heart of Manhattan’s East Side, guests enjoy fine dining, a nightclub, and fitness facility. Stay in New York City + Great Low Rates!